March Madness is finally here! If you’re a college basketball fan, the month-long display of basketball skill and school pride that is the NCAA tournament is probably one of your favorite times of year. Aside from shooting ability, footwork is one of the core skills of top basketball players that fans marvel at and amateur players envy. Every move that basketball players make on the court involves proper footwork. Those players that master the fundamentals of basketball footwork can often outmaneuver a player with natural talent. Even if basketball isn’t your sport, footwork exercises can help keep you at the top of your preferred game. 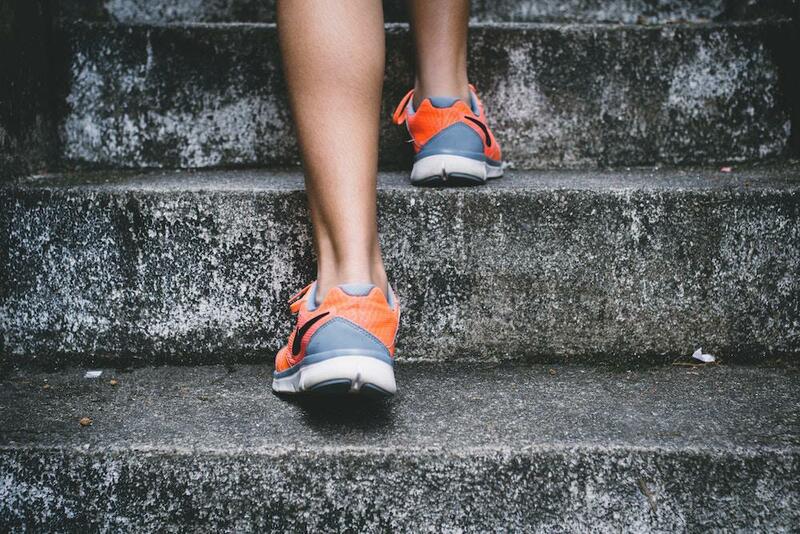 The following exercises for better foot coordination and foot health tips will help improve your moves whether you’re a basketball player or cross-training for another sport. By incorporating the right exercises into your training regimen, you’ll gain additional coordination and strength in your lower body. Balance exercises not only engage the core muscles of the abs and back, they are ideal for helping basketball players safely and effectively perform on-court maneuvers like quick turns or lunges. USA Basketball – the official governing body for both women’s and men’s basketball in the US – recommends a 3-part system to improve vertical jumping ability. It combines a flexibility component, a strength component, and a power component to get your lower body in shape for making jump shots and dunks without injuring your feet and ankles. Agility – the ability to quickly change speed and direction – is a useful skill for basketballers to work into their training routines. These 6 exercises to improve agility from the American Council on Exercise, recommend the use of equipment like medicine balls and cones, but you could quickly adapt most of the exercises to make use of more common household items. To help protect players from the dreaded ankle injuries that are common in basketball, shoes should be basketball-specific, with lots of ankle support and shock absorption. Well-constructed high-topped shoes offer more ankle support and are recommended for basketball players. Basketball shoes should fit well (see our shoe buying guide for tips) and be replaced before the soles become smooth or before the uppers begin to tear apart. A typical basketball shoe should be replaced every two to three months if used for regular play (4 or more days per week). Athletes of any sport put a lot of wear and tear on their feet, and basketball players are no exception. 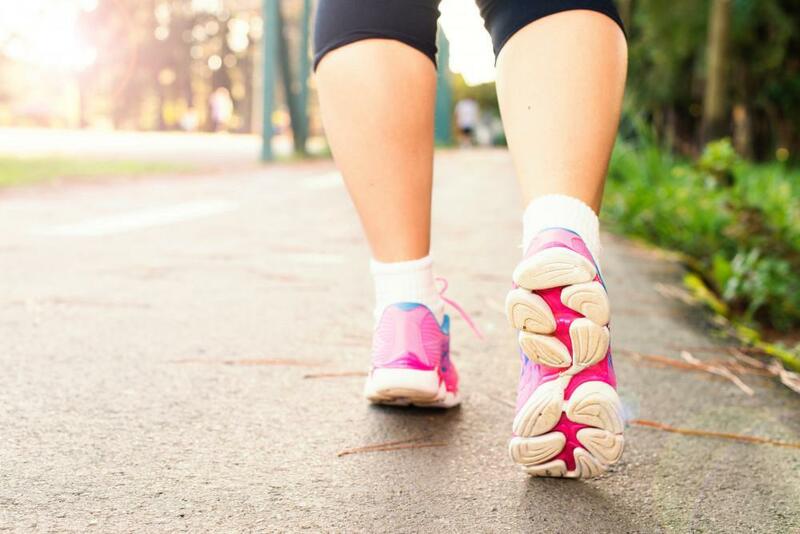 Be sure to have regular foot checkups with your podiatrist to monitor the health of your foot and catch any problems that might lead to injury or improper foot function. 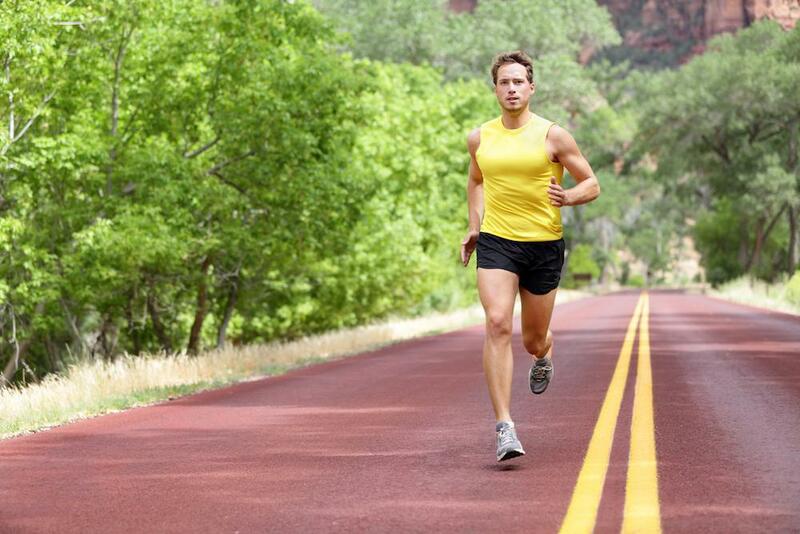 Don’t wait until you have a sports-related foot injury before making your next podiatrist visit. 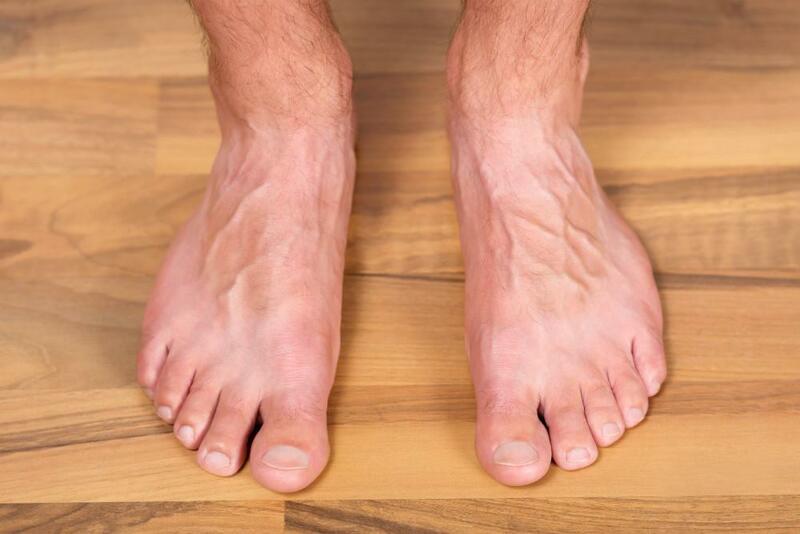 Contact us today for a complete and thorough assessment of your feet and ankles. We’ll give you personalized recommendations to keep your feet in their best shape for game day.